Because appreciating every kind of beauty can never go wrong. 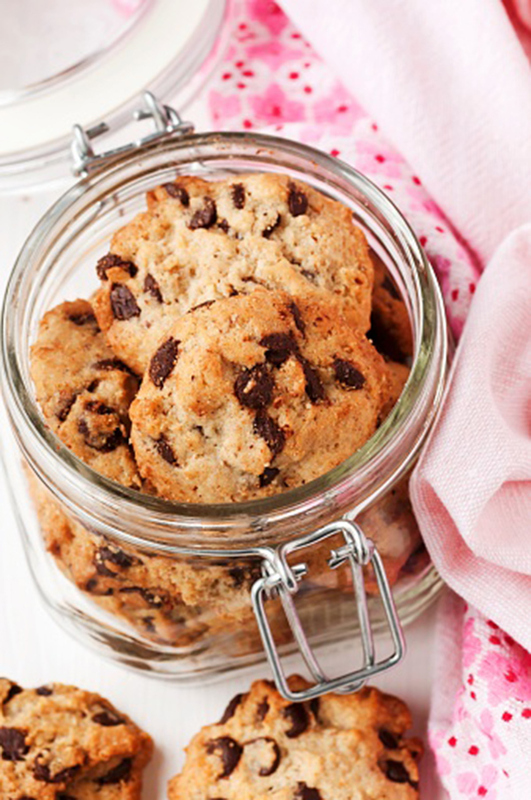 Show your love with a handful of gluten-free cookies, a whole jar of them to be exact. Love is sweet after all. To make it more personalized, do the baking yourself. There are many recipes online which makes the task a piece-of-cake. Anyone who receives this will truly appreciate the time and effort you sprinkled on to the cookies. 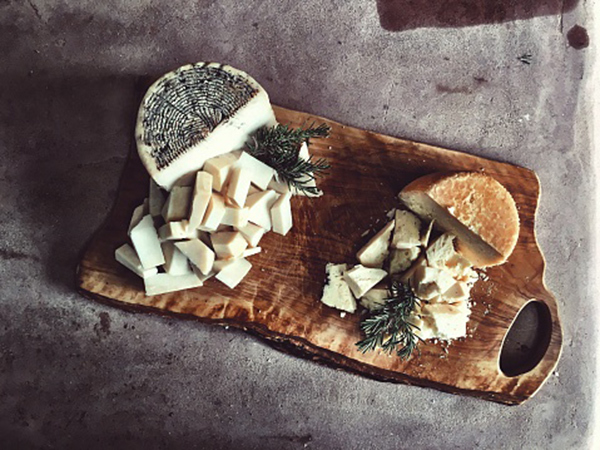 Two things women and cheese have in common: versatility and good taste. This is a practical gift for sophisticated women who cannot live without cheese. Make it extra cheesy this holiday by having her name or initials engraved on the board. 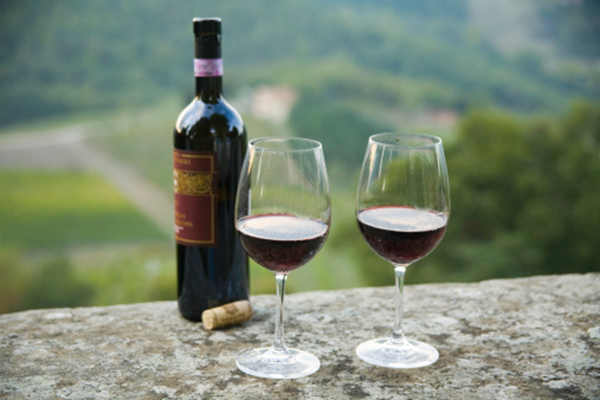 Wine is the best thing women savor on in any season of her life. During the festive season, the drink is almost inevitable. For your girl who is the life of the party, remind her to always celebrate life’s simple joys with a bottle and a wne holder with her name on it. Cheers! 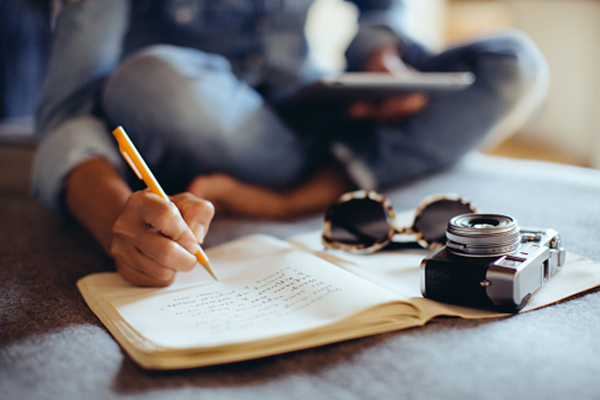 For the obsessive compulsive, who always seems to have her life together, complement her well-organized schedule by giving her a customized journal. Instead of just having her name on it, give it a more personal touch by writing down sweet nothings or words to live by in between pages. You’ll never know how far these words of affirmation can go. Accepting and honoring every kind of beauty is an intangible gift you can give to a woman. 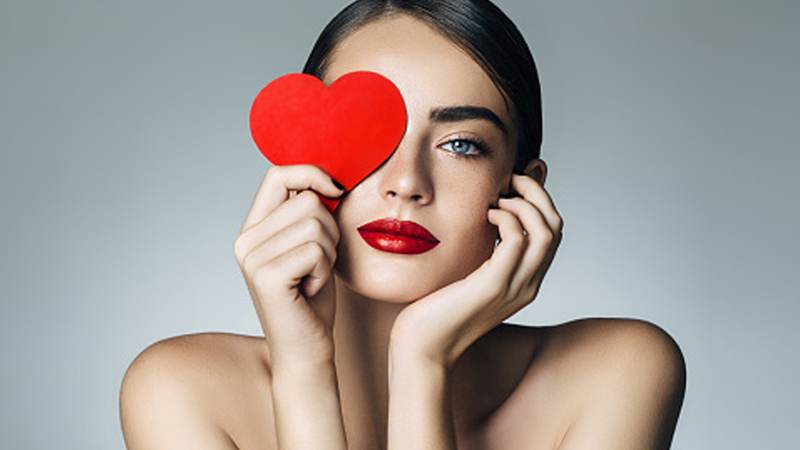 To truly show your appreciation for every woman in your life, give her a gift set that further nourishes one’s own beauty—because everyone is indeed their own kind of beautiful. 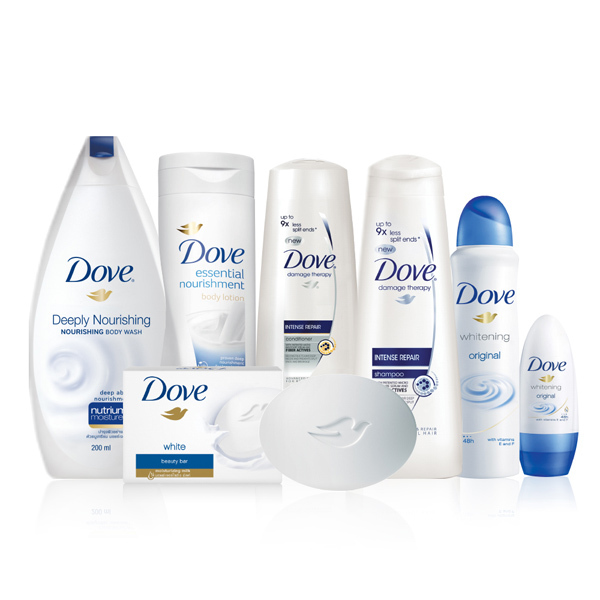 Let this present be a constant reminder that every woman must be celebrated, the epitome of what Dove is. Visit www.facebook.com/DovePH for more information. This article was created by Summit StoryLabs in partnership with DOVE.